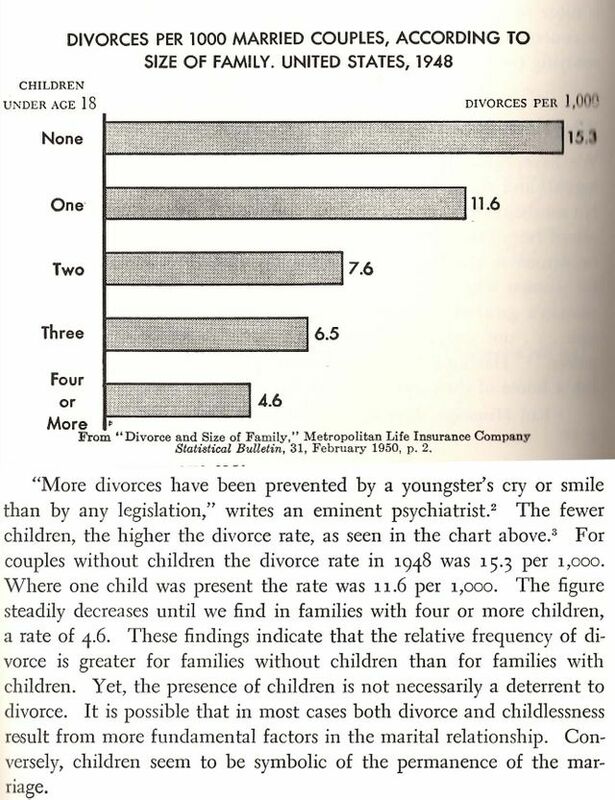 Also from 1953: Having marital troubles? Worried about divorce? Here's a rock-solid solution: HAVE MOAR BAYBEES.